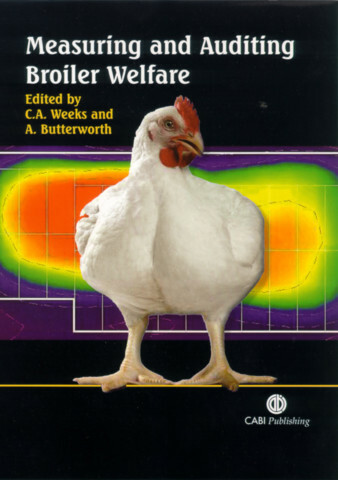 Andrew Butterworth is Reader in Animal Science and Policy in the Clinical Veterinary School, University of Bristol, UK. 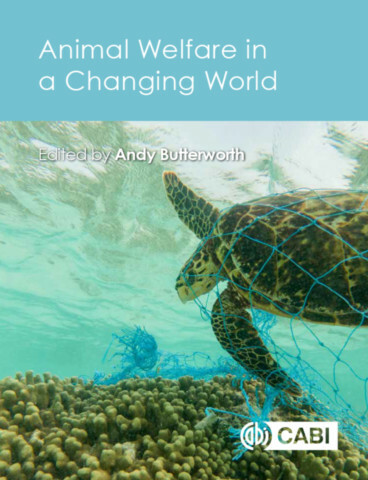 Andy teaches and carries out research in the areas of animal disease and production, animal welfare and legislation, behavioral biology, and animal welfare assessment in both farm and wild animals. He is a member of the European Food Standards Agency Scientific Panel on Animal Health and Welfare, and chairs the EEER (Ethics, Economics, Education and Regulation) of the Farm Animal Welfare committee in the UK. He is editor in Chief of Elsevier's journal Veterinary and Animal Science, he lectures widely and publishes in books, and the academic and trade press, with over 200 publications to date.